Languages Spoken: Kuki and local dialects. Tuensang, about 270 kms away from Kohima is a small Nagaland in it self. 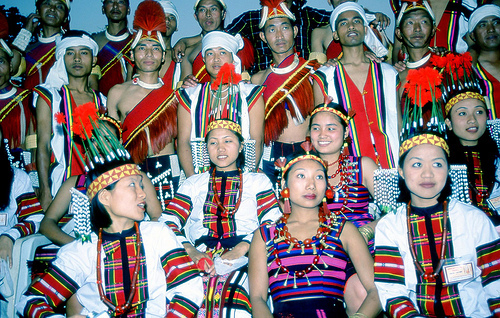 It is the native place of nearly six tribes of Nagaland. The tiny settlement is full of tribal folk with their vibrantly dressed colours and rhythmic dances and songs. 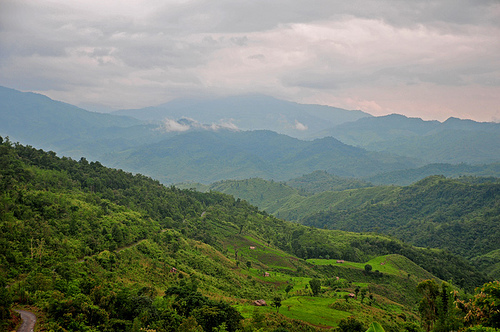 An experience to tower all that is Nagaland in a glimpse is Tuensang.